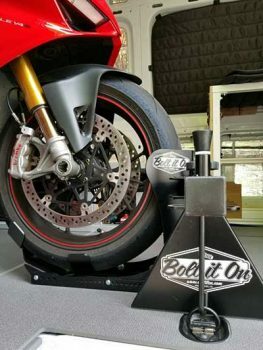 Bolt It On has continued to receive support throughout the years from various magazines, riders, mechanics, TV and more. 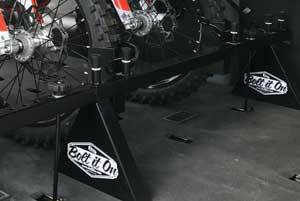 We have gathered some of our favorite magazine articles to share with you and hope you find them informative. 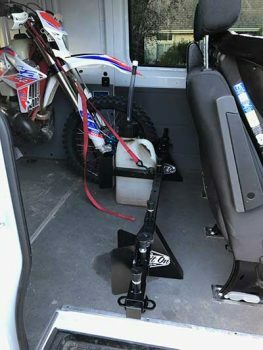 As well, we hope they provide you with the confidence you deserve knowing that you are making the right choice when it comes to purchasing a Bolt It On Motorcycle Rack System for your rig.